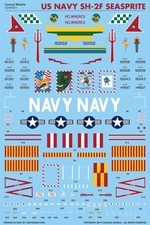 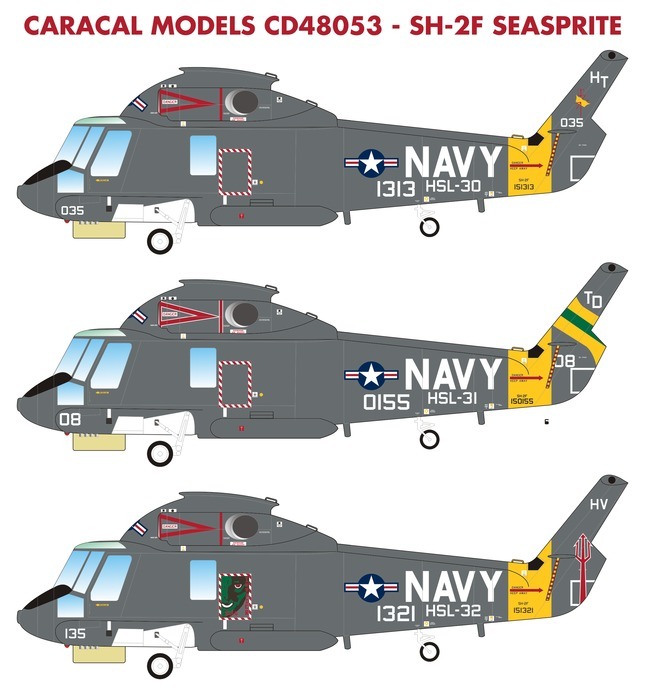 Designed for the new Kitty Hawk kit in 1/48 scale, this sheet provides nine very colorful marking options for the SH-2F Seasprite; which served the US Navy as a capable anti-submarine warfare platform for many years. The sheet also provides full stencilling and walkway borders for the nacelles (not provided on the kit decal sheet) to enhance your model. 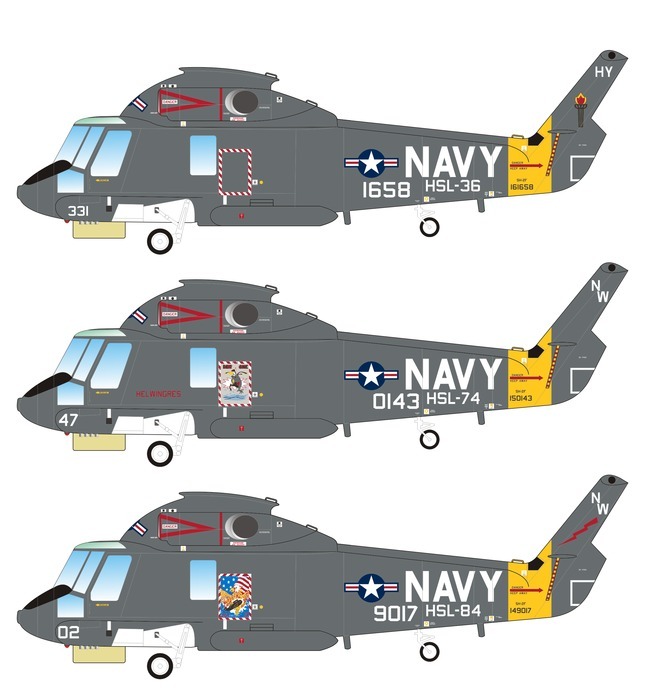 Full stencilling and national insignia to build one US Navy SH-2F is included. 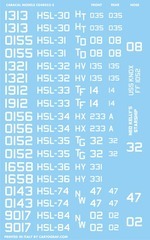 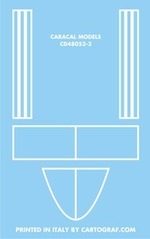 This sheet was professionally screen printed by Cartograf in Italy.